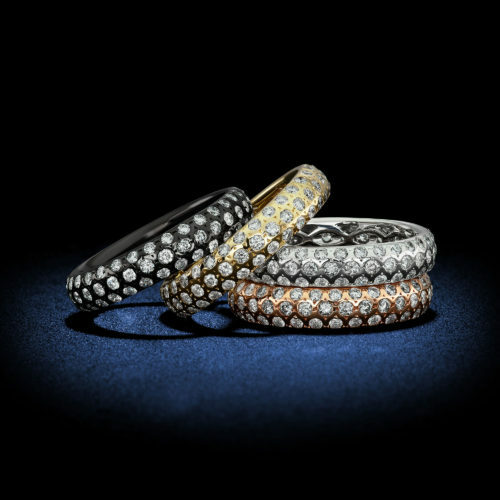 Multi-Color Petite Diamond Eternity Bands - Rosenberg Diamonds & Co. 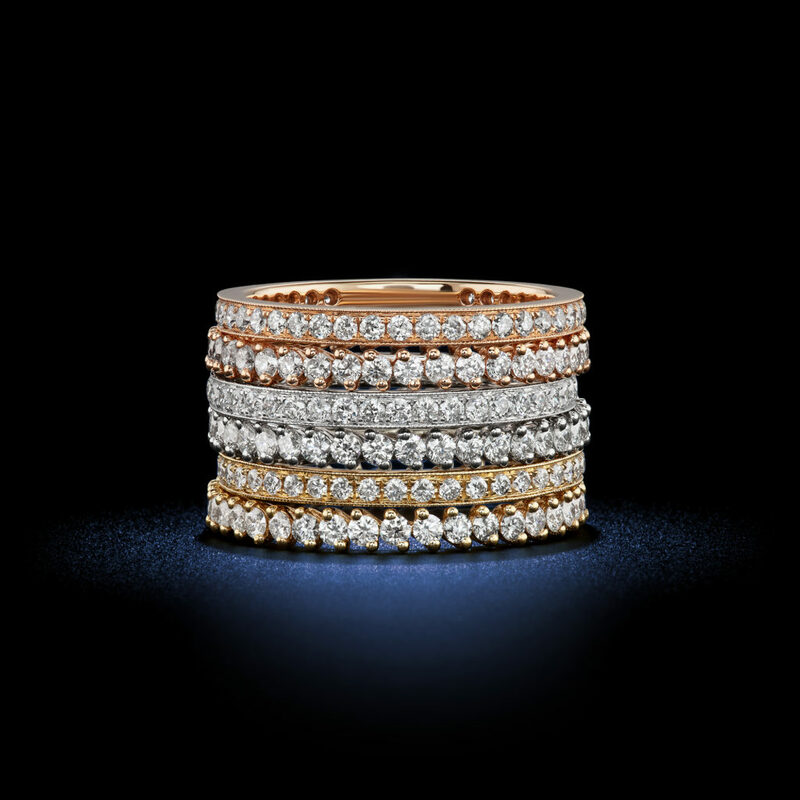 Finely crafted petite treasures. 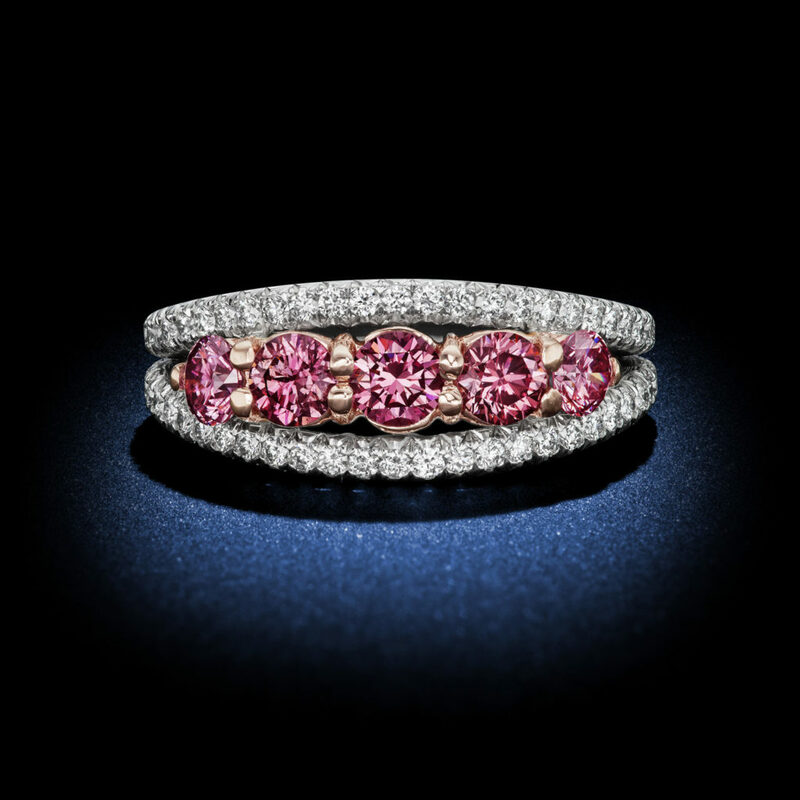 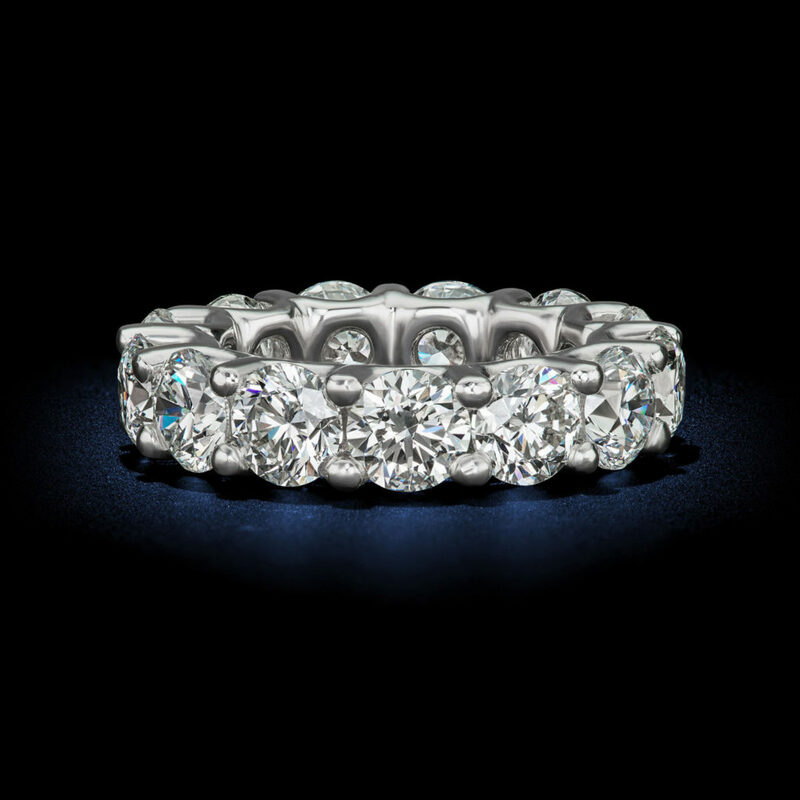 18kt gold glows with color in each of these beautiful diamond eternity bands. 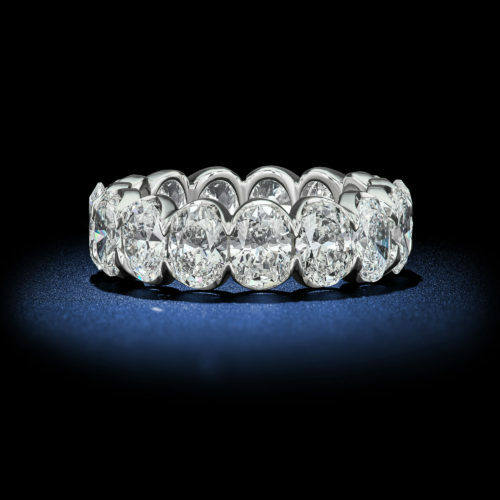 Perfect for both stacking or wearing solo, each displays a beautiful arrangement of round White diamonds within fluted channel settings or brought to life in open prong designs.